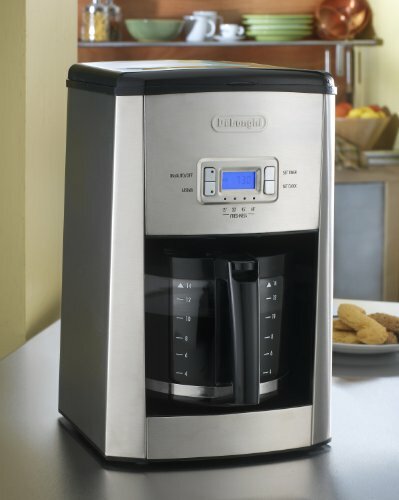 Brew fresh, aromatic coffee with the De’Longhi DCF6214T Drip Coffee Maker featuring a 14-cup capacity. 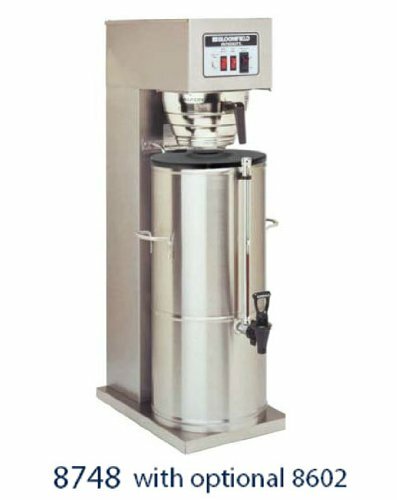 The patented Complete Front-Access Design allows you to add water and coffee grounds easily and without the hassle of moving the machine. 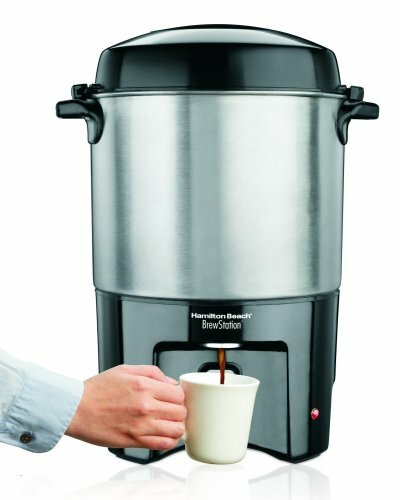 Create an extra-full-bodied brew with the Aroma button when brewing less than 5 cups, and program the coffee maker to brew a fresh pot in the morning or whenever you need it. 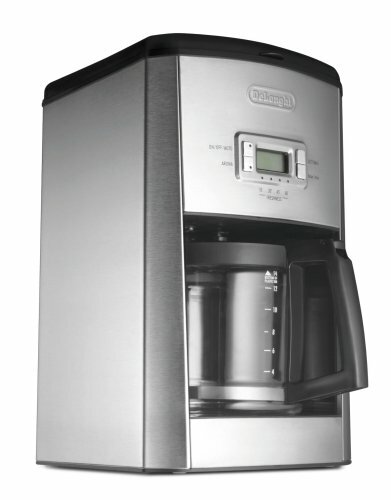 The Drip Coffee Maker keeps your coffee warm for up to 2-hrs once brewed and shuts off automatically. 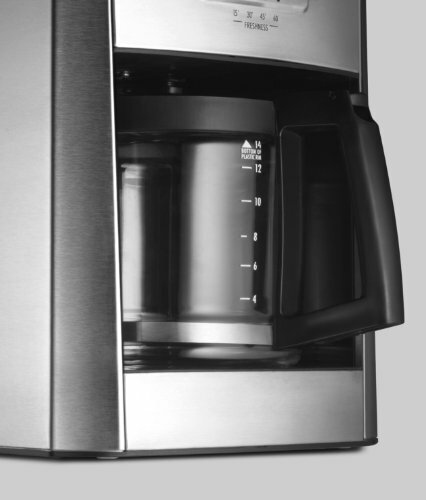 This coffee maker weighs under 8 pounds and measures 14. 7 by 9. 6 by 12. 6 inches (H x W x D). 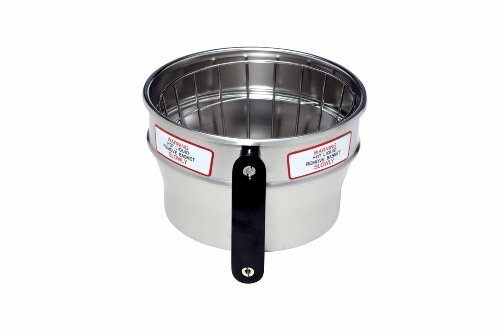 This coffee maker’s unique patented design allows complete front access to the coffee filter and water channel. 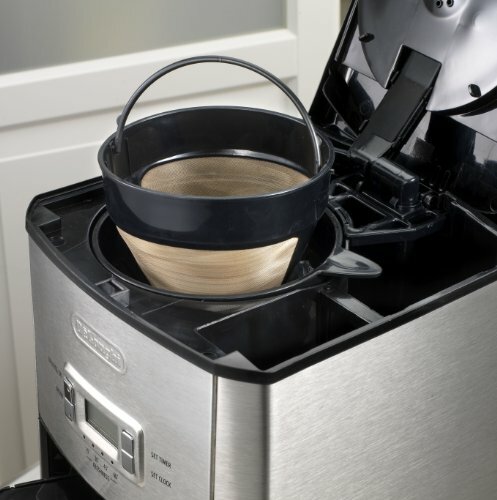 Simply pull the handle on the front of the machine to add water or coffee grounds. 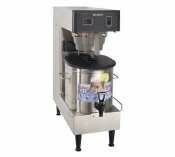 You’ll never need to move the machine to make a pot of coffee. Enhance the taste of your coffee with the Aroma button, which releases water into the filter basket in 30-second intervals. This time-release process saturates grounds in increments to extract the best flavor and aroma. The Aroma button is recommended for brewing small batches with great flavor. Even the finest grounds stay out of your coffee with the permanent gold-tone filter. Its durable design ensures reliable, long-lasting use. Start the day with the aroma of fresh-brewed coffee. The 24-hour, programmable digital timer with 2-hour auto shutoff can be set to brew before you wake in the morning or whenever you need it. A blue, backlit display makes functions easy to read. 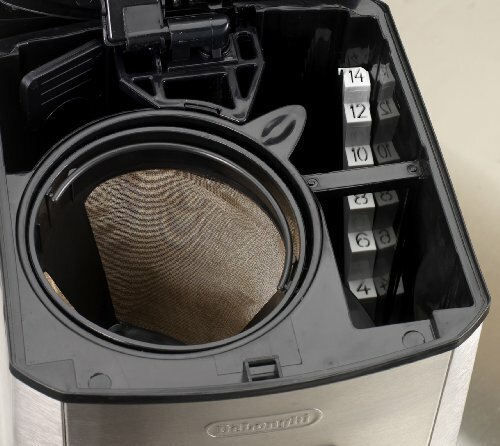 The AutoClean function, when used with the De’Longhi descaling fluid, ensures continued performance and preserves your machine over time. Suspend the brewing cycle with the Pause and Serve function. 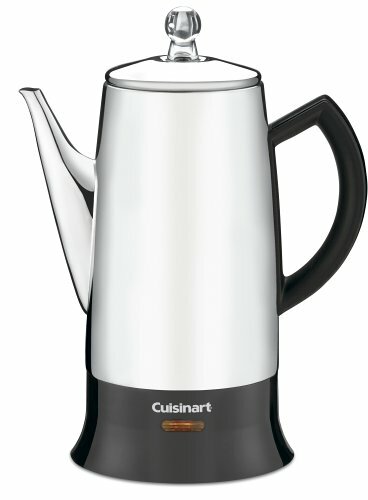 This feature allows you to enjoy a cup of coffee even before the pot is finished brewing. The Freshness indicator ensures you’ll only drink fresh coffee. 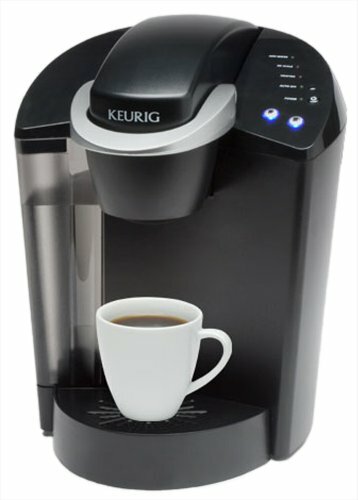 For an hour after brewing, the LED lights illuminate every 15 minutes to let you know how long the coffee has been standing. 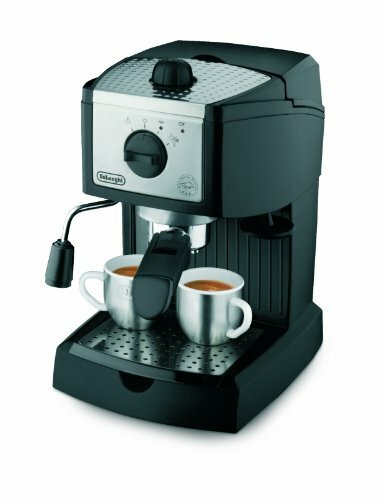 De’Longhi DCF2210TTC 14-Cup Drip Coffee Maker and instructions.